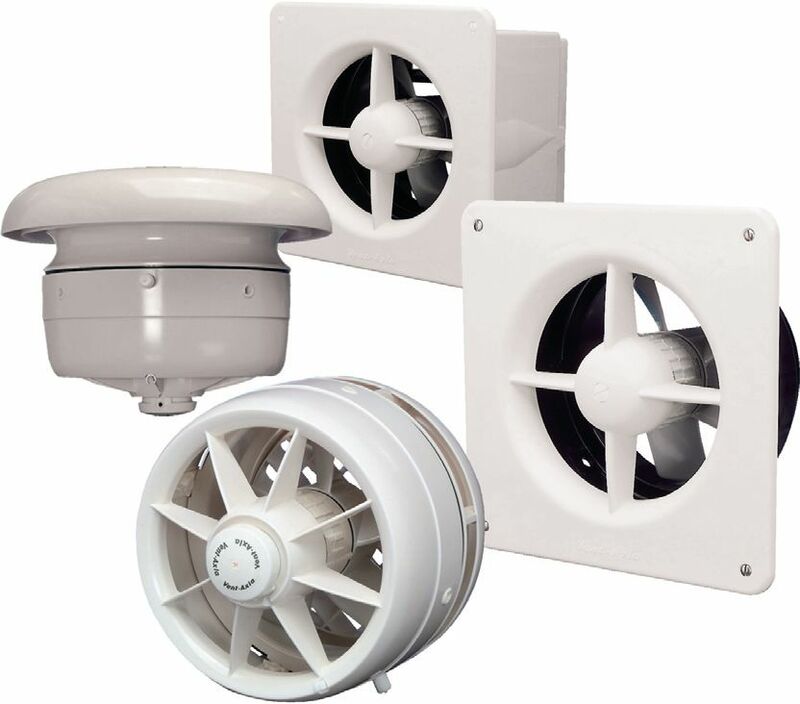 For new installations or complete replacements, there are several alternatives to the Standard Range including the popular T-Series, which was launched in in 1986 and was originally intended as a replacement for the Standard Range. Since then the two ranges have co-existed side-by-side for 30 years. The trusted T-Series can, in many cases, directly replace the Standard Range with only a small amount of modification. The T-Series also has the added advantage of an extended 5-year-warranty, giving peace of mind for the future.